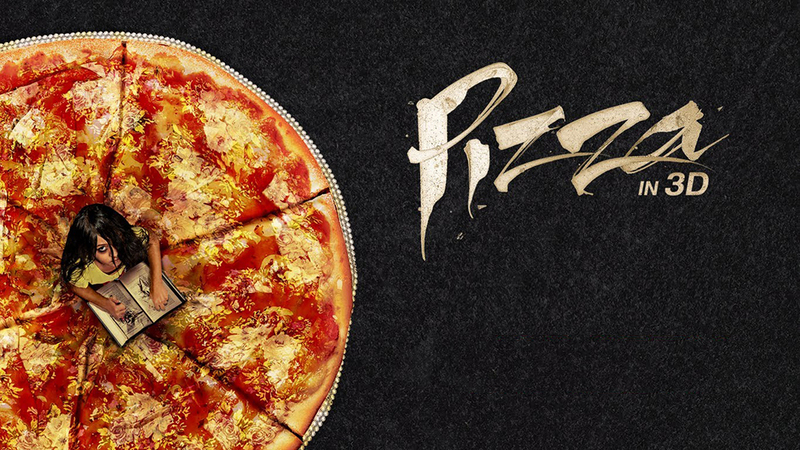 The Tamil remake released last Friday named Pizza 3D which is an out an out horror movie could not find any pace among the audience heart at all. Today is the fifth day of release for this film and it has not attained any decent remark in its favor by the viewers or the critics. First weekend could not pull up any decent figure by Pizza 3D and the weekdays are showing much worse performance now that it seems difficult for the film to survive much longer on box office. 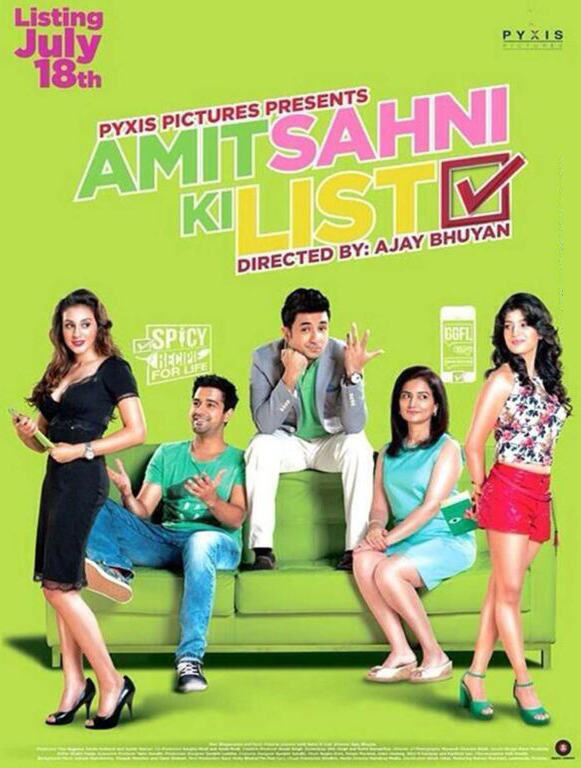 Another small budget film that released was Amit Sahni Ki List which has been very poor from the time of release. None among the viewers have found the film interesting or entertaining and what they think of this film is just wastage of time and money totally. Talking about the box office performance of Amit Sahni Ki List on its 5th day which is a weekday, the film has not gained any growth in its occupancy and it has rather fallen more down than the past days. It collected only 40 Lacs on its first Tuesday and remained dull all over the places. Audience has lost their excitement towards this film as it failed to make people laugh on the first day so most of the viewers neglected going for watching this film on the Saturday as well as Sunday too indicating inactive performance in the weekdays. So it was disappointing week for both of the films as these were able to cross very low figures within 5 days of their release on the big screen. Similarly like Amit Sahni Ki List, Pizza 3D also collected too low income on its first Tuesday and the fifth day collections stood at mere 38 Lacs. On the other hand, Hate Story 2 performed significantly better than these two films.